We offer highly personalized professional services to small and midsize companies. We help companies select communications technology and network services that fit their budget and enhance their ability to communicate. We represent your interests with technology providers. Our process is objective. We do not represent or receive compensation from any communicaitons companies. 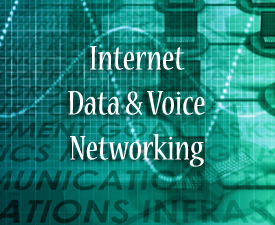 We work on your behalf to find the best fit of communications solutions that meet your needs for functionality, support and cost..
VeriCom Services provides telecom consulting throughout the Indianapolis metro area. 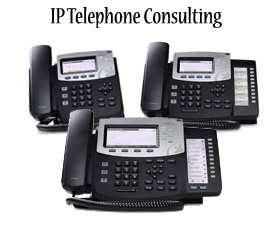 To meet with us to discuss how our telecom consulting services can benefit your business please call us at 317-776-9450 or complete this form.